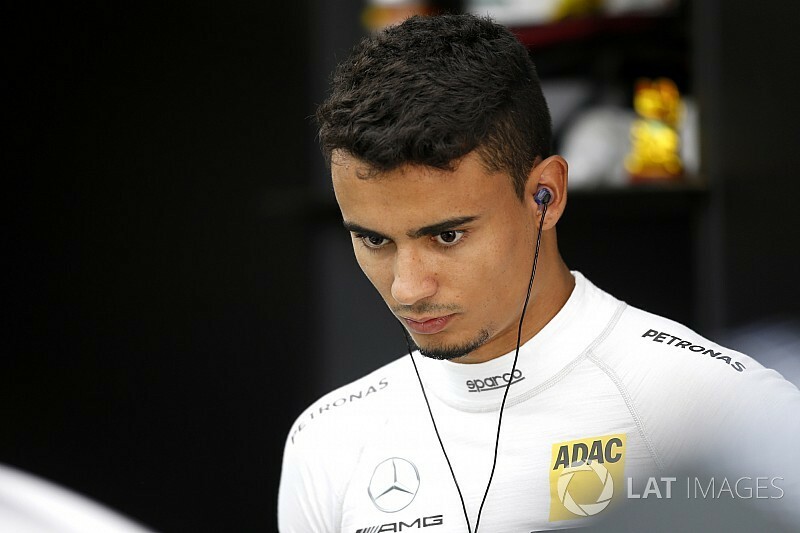 Wehrlein contested two seasons in F1 with Mercedes backing at Manor and Sauber, but there was no room for him in the works team beyond the reserve role in 2018 and he was placed in the DTM. 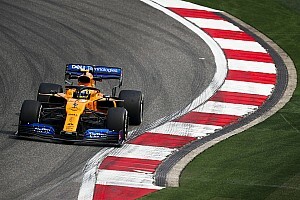 Since Mercedes is withdrawing from the tin-top series at the end of this season, and is already facing a well-publicised dilemma over junior driver Esteban Ocon's F1 future, it had nothing to offer Wehrlein in 2019. "Pascal certainly deserves a chance in F1," said Wolff. "Mercedes was helping Pascal from the very early days. I met him when he was 16 at the Norisring. We had a great journey together from the ADAC to F3 to DTM, and we've invested time and money." Wehrlein scored a single points finish with the moribund Manor team in 2016 before moving to Sauber for the following season, but there were doubts over his fitness early in the year and he was forced to skip the first two rounds after sustaining a neck injury in the Race of Champions. 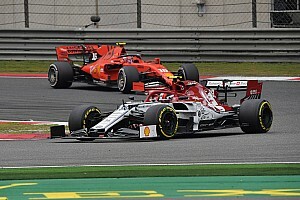 He went on to finish in the points twice, but Sauber then signed a technical partnership with Ferrari and Alfa Romeo that was incompatible with Wehrlein's status as a Mercedes works driver. Intra-manufacturer politics is among the chief reasons that Mercedes has had difficulty finding a seat for Ocon for next season. Wolff claims that Wehrlein's prospects of finding a seat in a hotly contested market will be improved if he is no longer associated with a manufacturer. 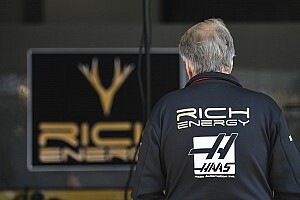 "I think we're seeing more talent at the doorstep of F1 today, or entering F1, than we've seen in the past," said Wolff. "And probably in two years many of the experienced ones will be gone, and the new talent will eventually make their way into F1. "Obviously we felt that together with Pascal that this was the best outcome for him. My opinion of him is still very high and it looked like that we could be possibly blocking his future career and this is not what we wanted. "He also felt that he needed to do it on his own, give it a go on his own. I would be overwhelmed and happy if he on his own would find his way back into F1."